A specially formulated salt with a 50% reduction in sodium and balanced minerals. Just what your body needs! Too much SODIUM and insufficient POTASSIUM, MAGNESIUM and CALCIUM leads to hypertension. Balance is the key. Fine Foods™ Lake Salt LIGHT is the 2 in 1 solution for a practical balance and healthier diet! Salts in the market today come in many forms, shapes, colour and size. How do you select the ONE that truly gives you the best value and sets you on the path to a healthier lifestyle? Fine Foods™ Lake Salt LIGHT has the ANSWER for YOU. What is so special about our Lake Salt LIGHT? Contains 50% LESS SODIUM compared to other salts. Enriched with POTASSIUM, MAGNESIUM and CALCIUM that promotes excellent heart and bone health. Is specially formulated with a pollution-free Lake Salt and natural mineral salt. Same application amount as normal salt but with no loss in flavour. You are the best doctor to care for your body. 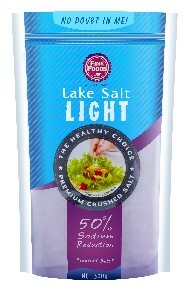 Take charge and move towards a healthier diet today by choosing our Lake Salt LIGHT! 1. 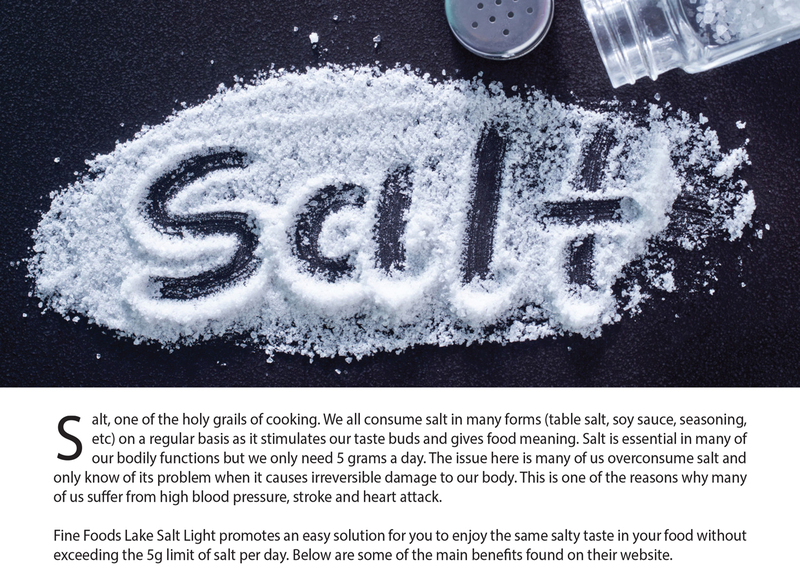 What makes Fine Foods™ Lake Salt LIGHT so special? Normal salt is made out of 97.5% SODIUM CHLORIDE. 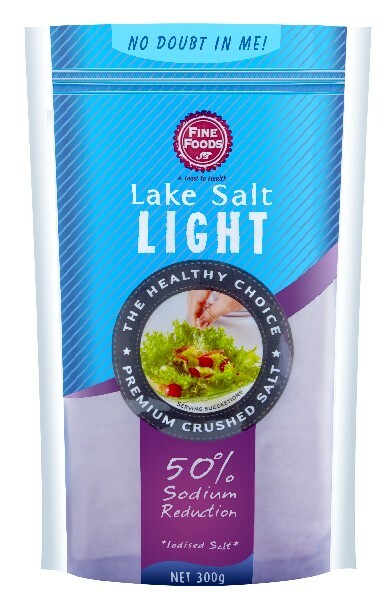 Our Fine Foods™ Lake Salt LIGHT is a unique low sodium mineral salt with 50% SODIUM CHLORIDE and another 50% of ESSENTIAL MINERALS. It is a blend comprising of pure and natural Lake Salt and other important mineral salts such as potassium, magnesium and calcium. 2. Why do we need a low sodium mineral balanced salt? Through modernization, our diets have changed and are high in sodium and low in essential minerals. This trend will cause serious consequences to our health. Salts sold in the market (unless it is stated) have very high sodium content. By taking too much sodium, severe health complications and diseases will arise. 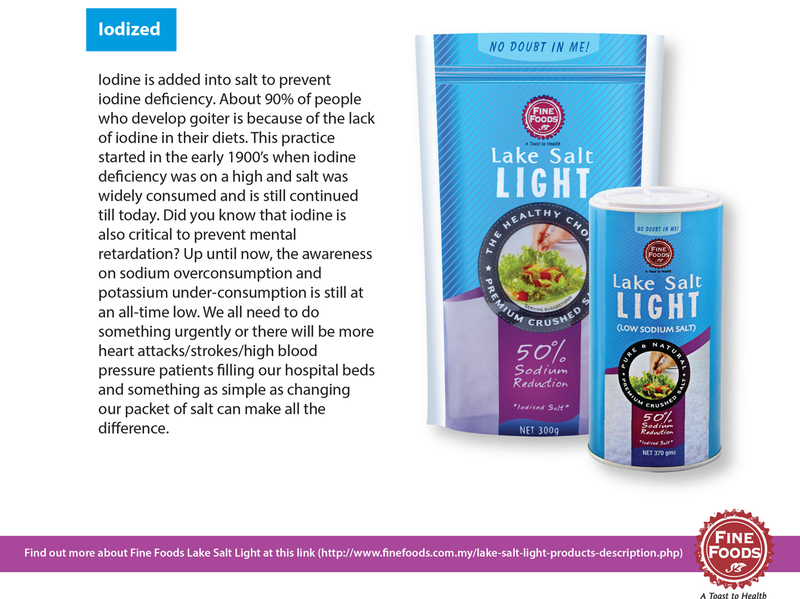 Fine Foods™ Lake Salt LIGHT is formulated with the aim to help in the reduction of sodium and increased essential mineral intake while preserving the best possible taste. 3. What are the benefits of potassium, magnesium and calcium? Potassium, magnesium and calcium are vital minerals that are found naturally in all food, but the main source is still from fruits and vegetables. However, we do not take sufficient fruits and vegetables in our daily diet, causing our bodies to lack these essential minerals that can help in guarding our blood pressure. 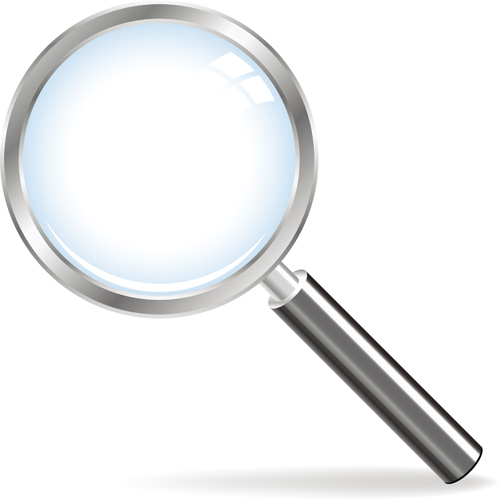 Minimizing the risk of loss of bone mass (osteoporosis). 4. How much potassium do we need? 5. Is Fine Foods™ Lake Salt LIGHT iodized? 6. 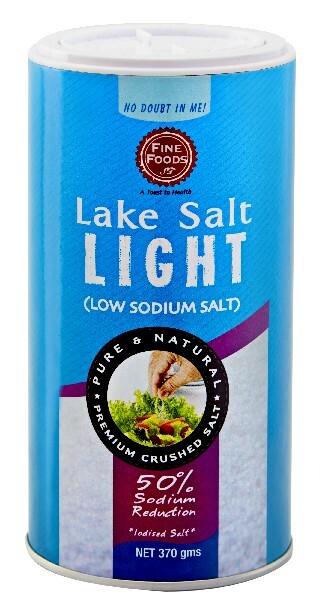 Is Fine Foods™ Lake Salt LIGHT suitable for everyone? Who needs this? 7. What are the applications of Fine Foods™ Lake Salt LIGHT? What is the optimum amount? Fine Foods™ Lake Salt LIGHT can be used in your daily cooking. Apply it in the same amount as any normal salt. Replace 1 teaspoon of normal salt with 1 teaspoon of Lake Salt LIGHT. With this, you are already reducing your sodium intake by 50% and increasing other essential minerals intake by 50%. 8. Where can I purchase Fine Foods™ Lake Salt LIGHT? 9. I am interested in purchasing Fine FoodsTM Lake Salt LIGHT but in a huge amount. May I know what packaging sizes you have?